We love the fact that we love this place. WHAT WE DO AFTER WORK? After a long day in the office, all a man needs is to relax. Living in Corfu makes it a pretty easy and beautiful experience. Marvellous beaches in abundance wait for us to visit them while the sun is still up, and if it is too late for that, a walk at the old Corfu Town seems ideal. In any other case there is always a great chance that, since we all happen to love a well roasted steak and a couple of beers, a BBQ gets organised every now and then, for the team of Lab3Web and maybe a couple of good friends or partners. 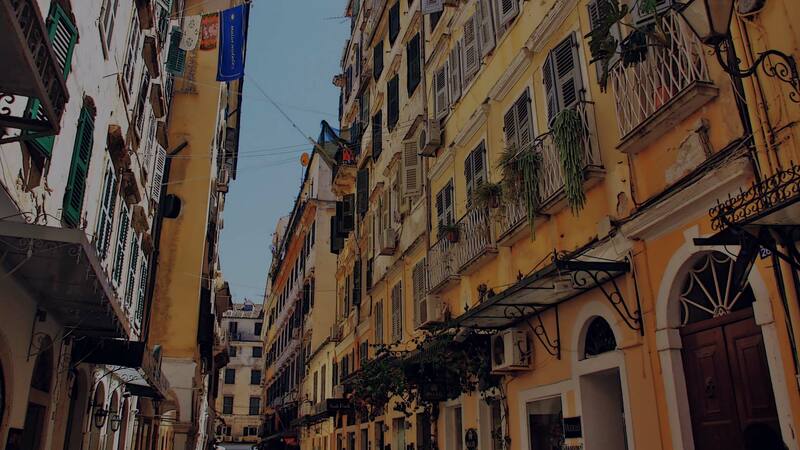 Need More About Corfu Town? Check out our “Diary” to find more about our place.